Ronnie Gilbert, the female voice in the influential 1950s folk quartet the Weavers, which also included Pete Seeger, Lee Hays and Fred Hellerman, has died at age 88. Gilbert died of natural causes on Saturday, at a retirement home in the San Francisco Bay Area suburb of Mill Valley. 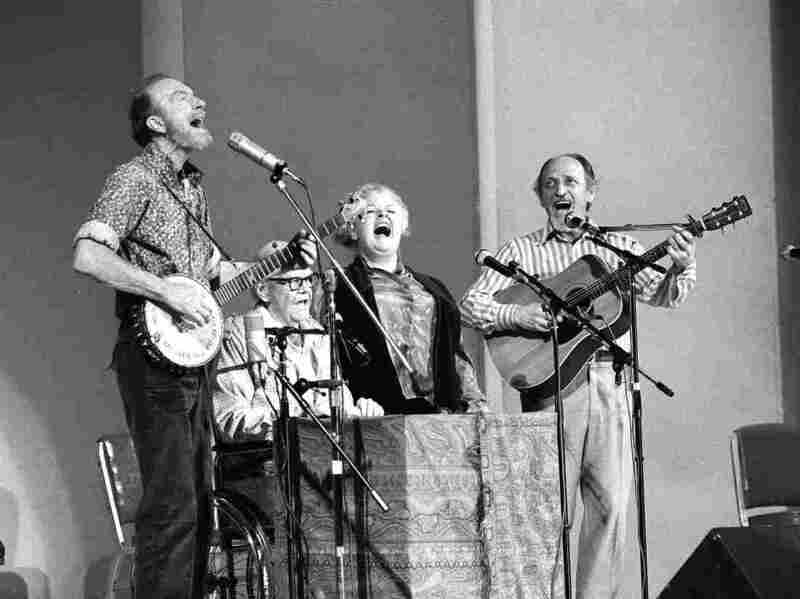 The four, with Gilbert singing contralto, came together in 1948 and are credited with a folk revival that helped spawn such performers as Bob Dylan, the Kingston Trio and Peter, Paul and Mary. But the group’s leftist political views put them on the radar of the McCarthy-era anti-communist movement and the group lost their recording contract in 1951. Our gathering on January 8th, 2015 will be an introduction to the songs documented by Francis James Child. Child was the first professor of English at Harvard University. He had already edited several influential volumes of English poetry when he turned his attention to English and Scottish Folk Ballads (and their American variants) in the 1880s. Although Child wasn’t the first to gather such a collection, The Child Ballads were organized in such a way that they became seminal to the new generation of American Folk musicians who came of age in the 20th century. Child helped us to understand the Folk Process by placing newer variants of songs in the context of their roots, and like the work of folklorists John and Alan Lomax who came after him, he offered a treasure trove of material and inspiration to the Folk Revival. 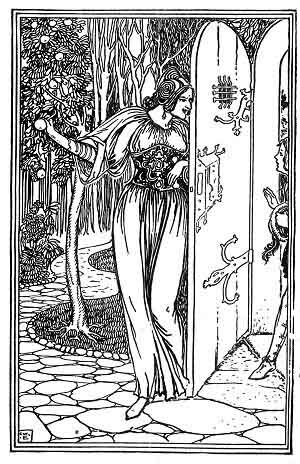 You can download some of Child’s volumes for free at Project Gutenberg. In preparation for our first gathering, I’ve been keeping an ear open for song ideas. Once we get together and get comfortable, of course, we can all have a say in choosing what we’ll sing. Figured it might be good to at least have an initial list of ideas so we don’t sit around staring at the floor wondering what to do next. Also, maybe this way we can have some lyrics and chords handy in case anybody needs them. What would he on your list of songs to share and sing? Hit me by email and let me know. Anyway, here’s my list, such as it is so far. I’ll try to put links to lyrics, chords or tabs and maybe some recordings or videos of these as I find them. Here’s a YouTube playlist of most of these songs by various artists.